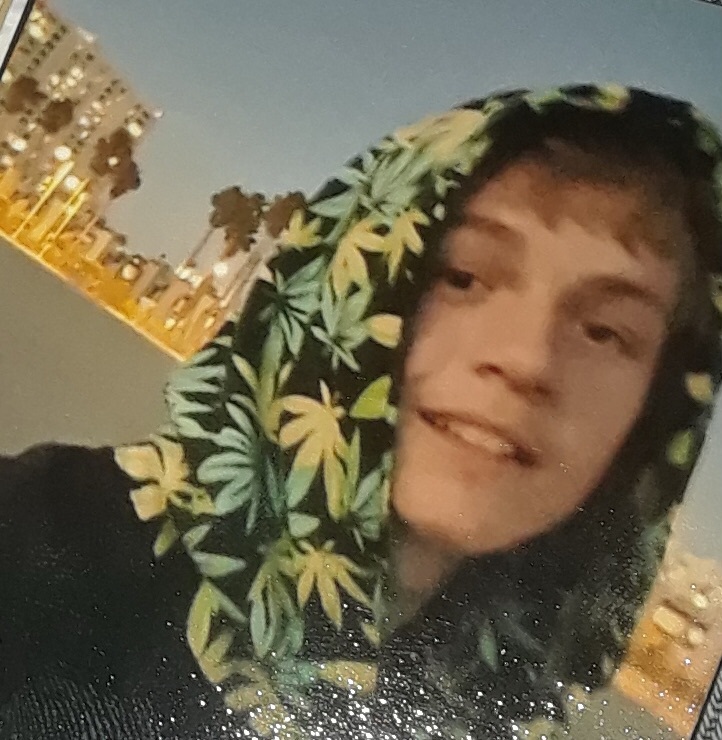 Cody Brandon Searcy, 18, passed away November 29, 2017, in Mesa, Arizona. A visitation will be held Tuesday, December 12, 2017, from 6-8 PM, at Bunker’s Garden Chapel, 33 N. Centennial Way, Mesa, Arizona. Funeral services will be Wednesday, December 13, 2017, at 10 AM, at the same location.